HEARD ISLAND VOLCANO IS ERUPTING! Jan. 31, 2016. 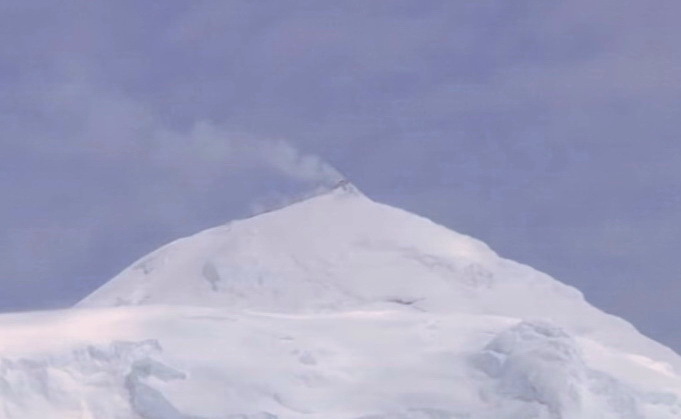 We have just received the exciting news that Big Ben, the volcano on Heard Island, is erupting! This rare and exotic event was observed by the CSIRO research team aboard the R/V Investigator. Aboard is Jodi Fox (above right), graduate student at the University of Tasmania and one of the collaborators for this expedition. 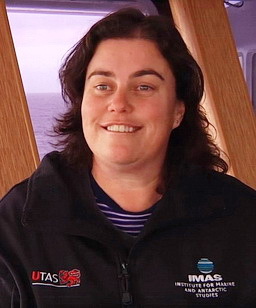 Originally Jodi was slated to join the Cordell team on the March/April expedition, but a forced change in vessel prevented her joining us. A video of the event can be found here, and a news note from the University of Tasmania can be found here. This event has the potential to alter our scientific program. While the new lava cascading down the southern slope of the mountain is probably too high to reach without technical climbing (which we are not prepared to undertake), meltwater streams emerging from the active area could contain signatures of the new lava. Collection of stream water samples is one of our highest priority objectives. 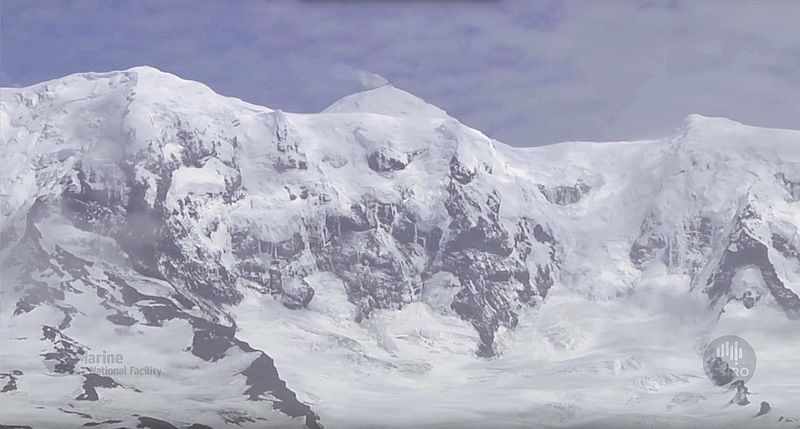 In addition, with our drones, we may be able to get close-up images of the new lava and the effects it is having on the glaciers near the summit. Additionally, we are hopeful that the new activity could trigger new satellite imagery, which will not only show this eruption but all the other changes that have occurred since 2014. For instance, some of the glaciers on Heard Island have been retreating at up to 100 meters per year, creating major lagoons and lakes in their absence. These processes are also central to our research program. Some of the projects we plan to carry out are listed on the /PROJECTS/ page.